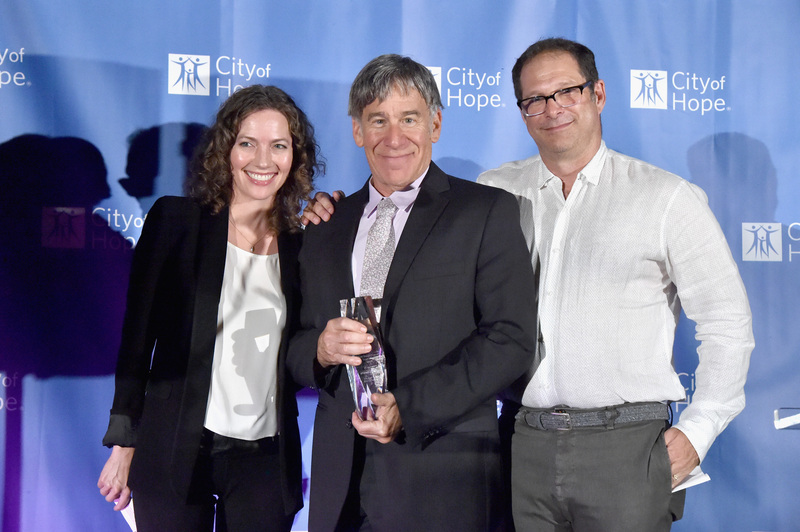 Warner/Chappell Music “Icon of Hope” Award, presented by Warner/Chappell’s Carianne Marshall and Kurt Deutsch to Stephen Schwartz. Songs of Hope Beverly and Ben Horowitz Legacy Award presented by Zach Horowitz and Jody Horowitz-Marsh to international expert in leukemia, lymphoma and bone marrow transplantation, Stephen J. Forman, M.D., the Francis & Kathleen McNamara Distinguished Chair in Hematology and Hematopoietic Cell Transplantation at City of Hope. 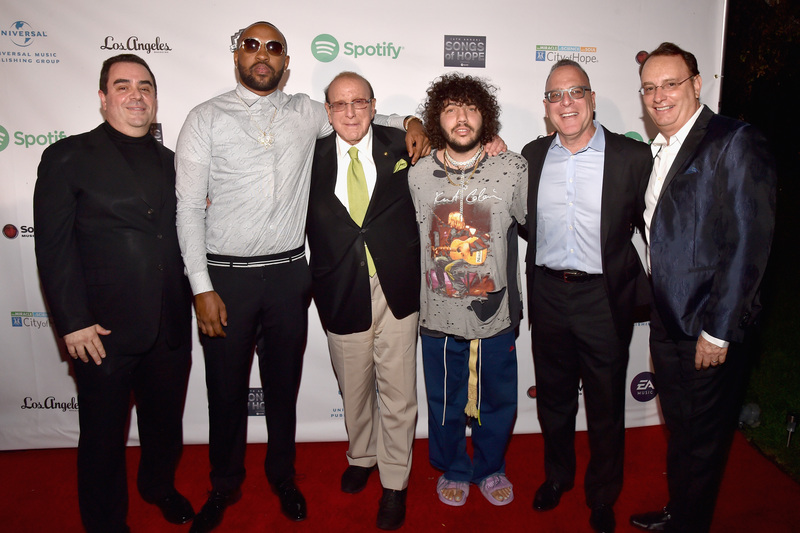 Throughout the evening guests enjoyed savory and decadent bites from Kitchen12000, wine from Maddalena along with Tito’s Vodka, Black Feather Whiskey cocktails and Himalayan Water. 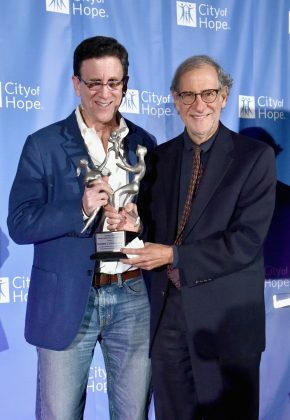 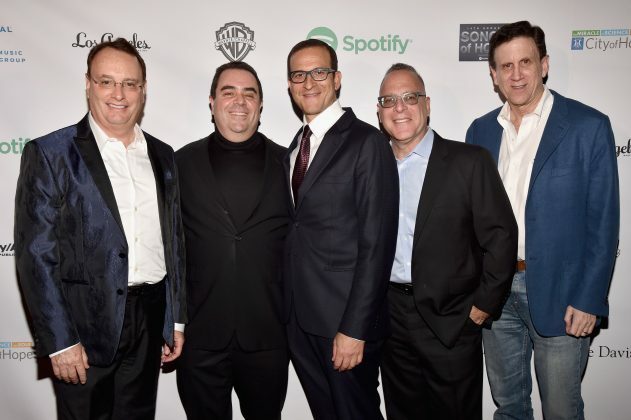 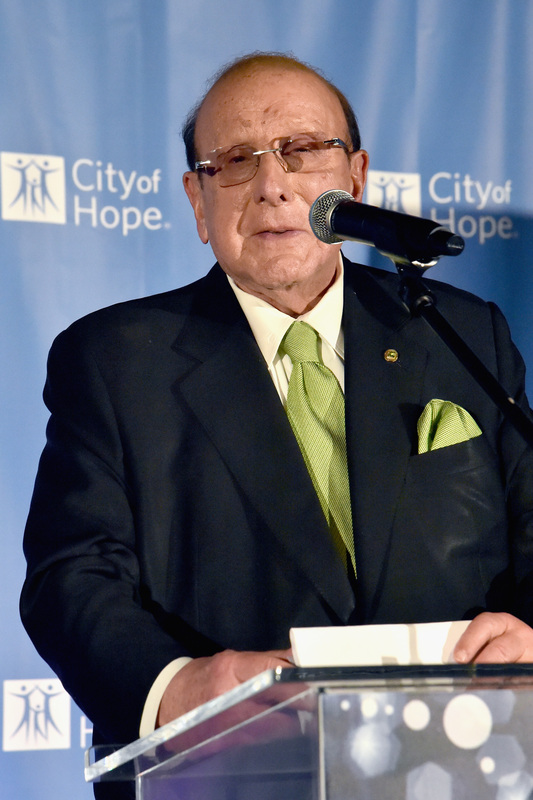 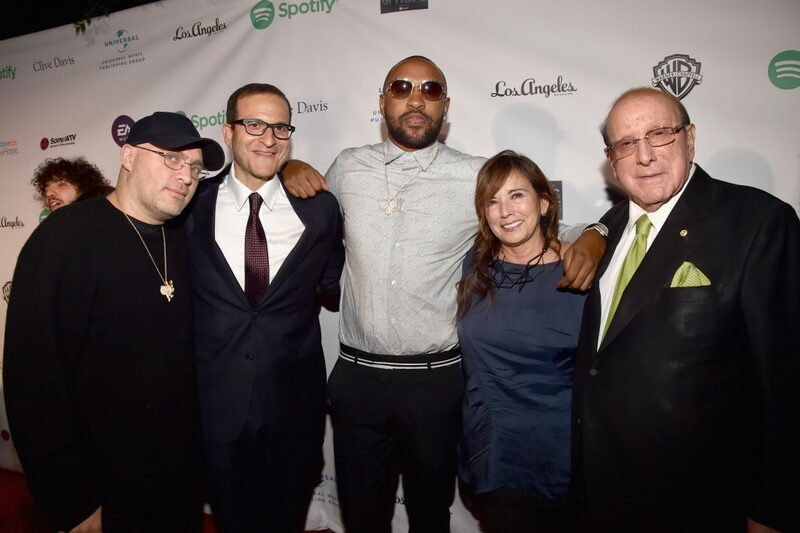 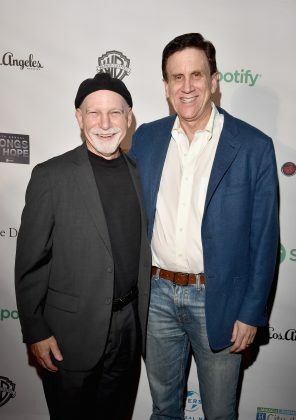 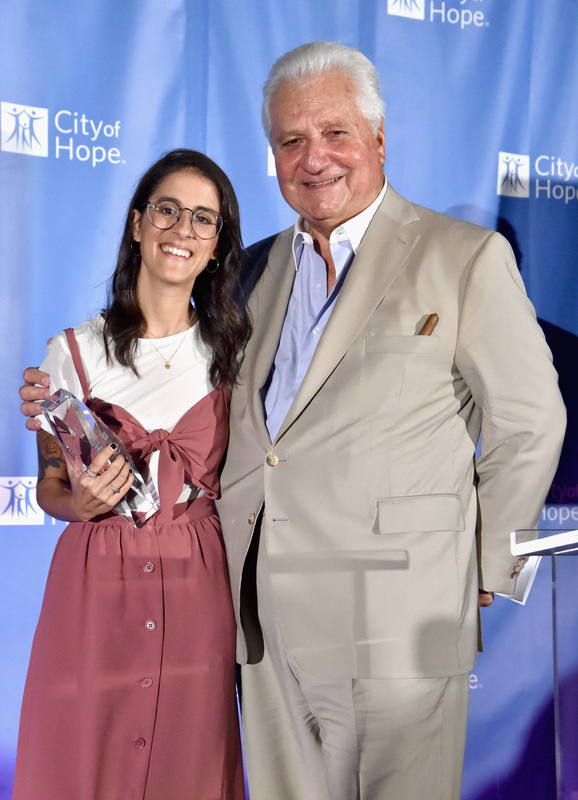 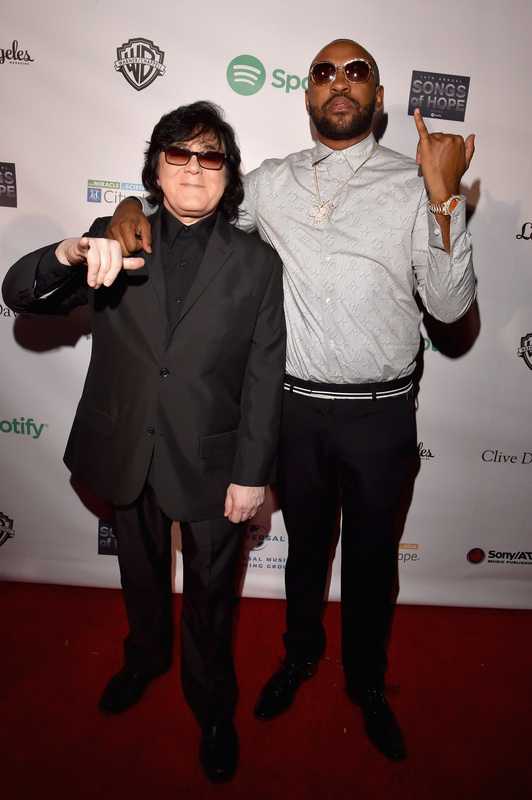 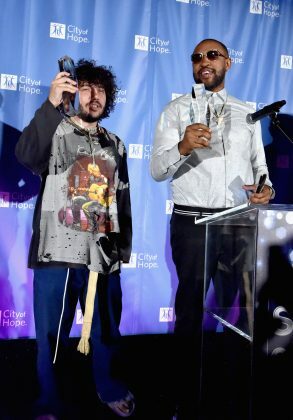 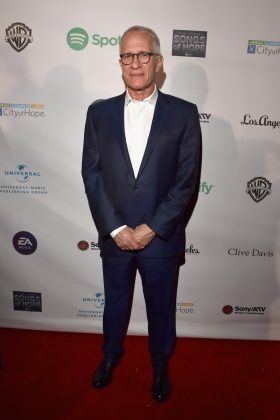 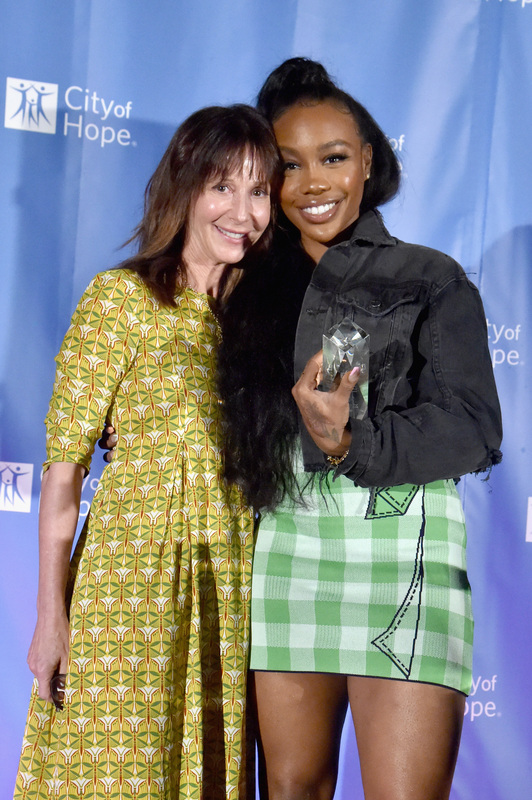 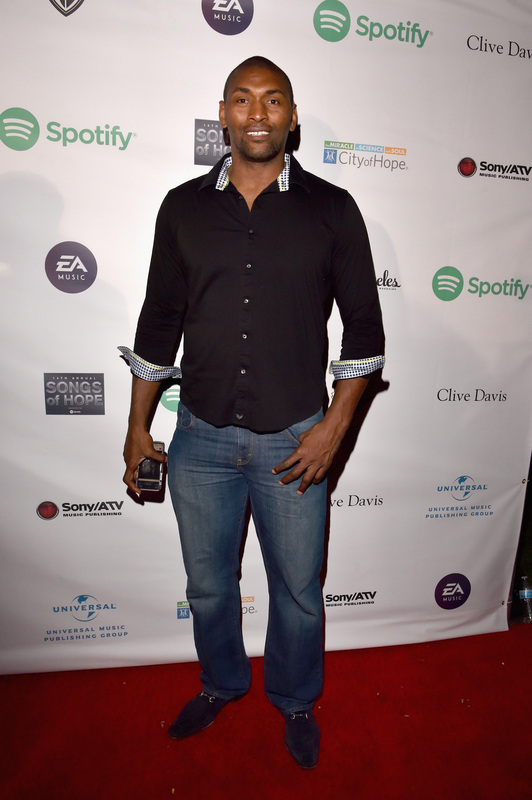 To date, Songs of Hope has raised nearly $3.4 Million supporting City of Hope, a world-renowned independent cancer research and treatment center.